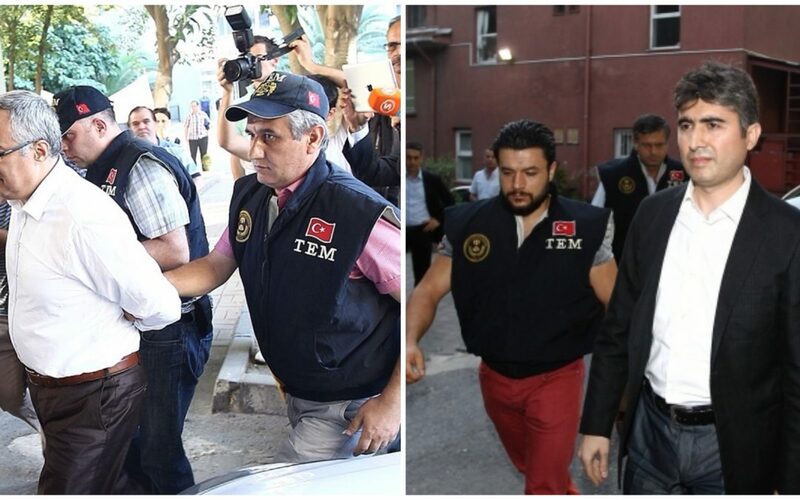 Jailed police officers Yurt Atayün and Ömer Köse were put in solitary confinement, according to their lawyer Ömer Turanlı. In a series of tweets on Jan 24, Turanli said Atayün and Köse were taken from Istanbul’s Silivri prison to Edirne and Tekirdag prisons, respectively where both were put in solitary confinement. Turanli said his clients have already been under arrest for nearly four years. Köse was the head of Istanbul police’s anti-terror department at the time of the Dec. 17, 2013 corruption investigation against the government while Atayün is the former holder of this post. Both police officers were earlier taken off from their jobs and put in jail.